If you are considering aluminum blinds for your home, the name you should familiarize yourself with is Sweet Shutters and Shades. 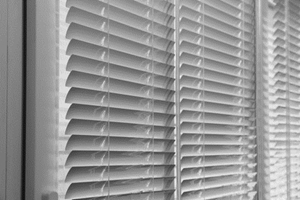 We are the premier choice for local window treatments, such as aluminum blinds in Charlotte. Even if you are not yet sure what type of window coverings you want, you can rely on us to help you better understand the options that you have, and assist you in making good decisions. This option for window treatments has come a long way, in the past few years. When you are ready to familiarize yourself with the options that you have for window dressings, the name to entrust is Sweet Shutters & Shades. We take this line of work seriously and it shows in the results that we get, as well as the satisfaction rating we have. Understanding the wide variety of options you have for window treatments, and narrowing down your selections, can feel like an overwhelming task. It is good to know that you have someone on your side to help you through the process, and a Charlotte window blind company who genuinely cares. Let us start by providing you with a free in-home consultation, at a day and time that works best for your busy schedule. Aluminum blinds come available in an assortment of sizes from ½ “ to 2 “ sizes. This can make them the perfect fit for just about any size window, at any location in your home. These blinds also come available in a variety of color choices too. So you can find a style that works best for your interior design aesthetics. From subtle and neutral to something more vibrant. As long as you choose a reputable window treatment company to work with, you can rest assured these blinds will be durable. Of course, we only work with the finest in quality names and products, including widely-regarded options like Norman, Hunter Douglas and Graber – just to name a few. It certainly doesn't hurt that the material makes aluminum blinds moisture resistant, which makes them ideal for rooms like the bathroom or kitchen. Rooms that get damp or humid can be more difficult to find the right window treatments for. Quality should always count, when it comes to any aspect of your home. This includes the window coverings or, more specifically, window blinds in Charlotte. 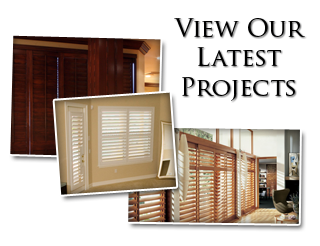 Get in touch with the team of pros here at Sweet Shutters and Shades and let's tackle your project. 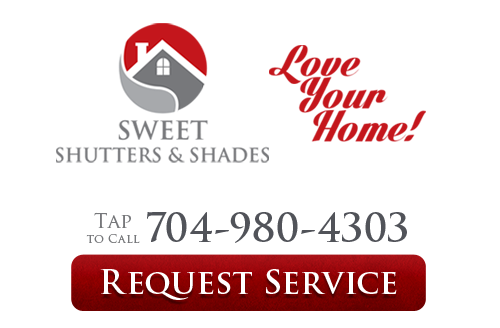 If you would like an estimate for custom aluminum blinds in Charlotte, NC or the surrounding areas, please call Sweet Shutters and Shades at 704-980-4303 or complete our online request form.